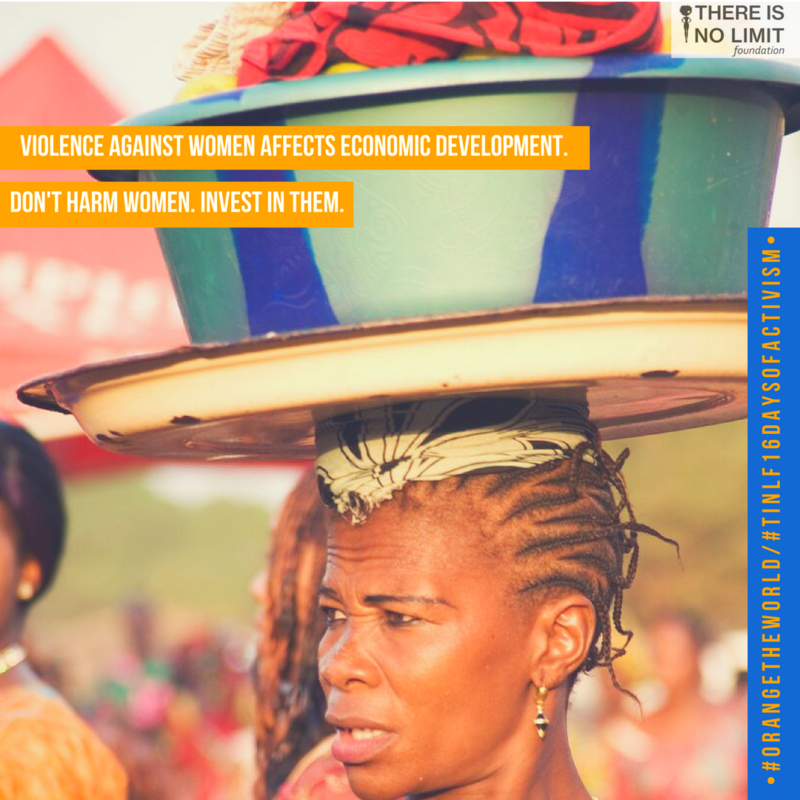 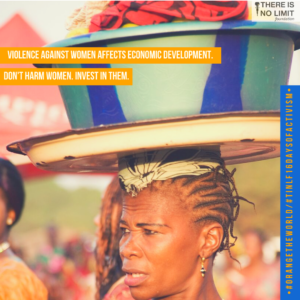 We are thrilled to launch our campaign to raise awareness about ending FGM and to shed light on the plight of the more than 200 million women and girls who have been cut. This year, we are launching our online campaign to add the voices of the people we serve. 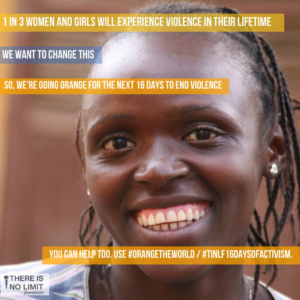 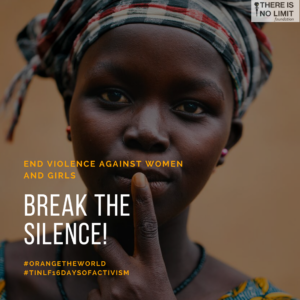 Add your voice by using the hashtags #TINLF16DAYSOFACTIVISM, #Orangetheworld, and #EndFGM. 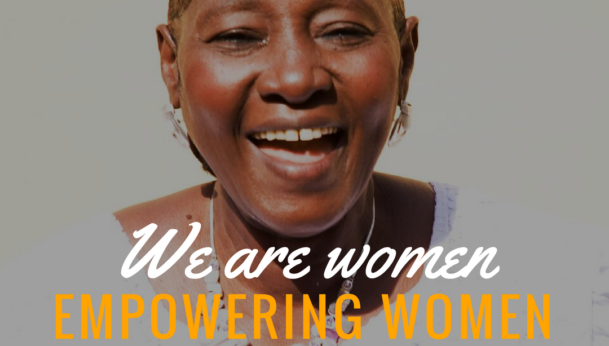 You can also make a difference by supporting our programs to empower women and girls!